Alpine and northern latitude environments are expected to be particularly impacted by on-going climate change. 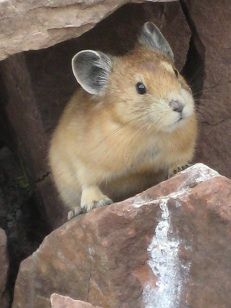 The American pika (Ochotona princeps), a small alpine mammal in the rabbit family, is vulnerable to climate change due to its distinctive life-history (no migration or hibernation in winter), physiological constraints, limited dispersal ability, and occurrence in small isolated populations. Furthermore, pikas play a key role in the alpine ecosystem by enhancing nutrient availability for vegetation, maintaining plant diversity via grazing, and providing a prey-base for predators. Changes in or local extirpations of pikas therefore influence the entire alpine system. Range shifts and declines of pikas at low elevation and historic sites have been linked to rising summer temperatures at southern latitudes and exposure to extreme cold at more northern latitudes. However, the factors currently limiting pika distribution and abundance in the Central Rocky Mountains, or what may drive declines in the future, are unclear. 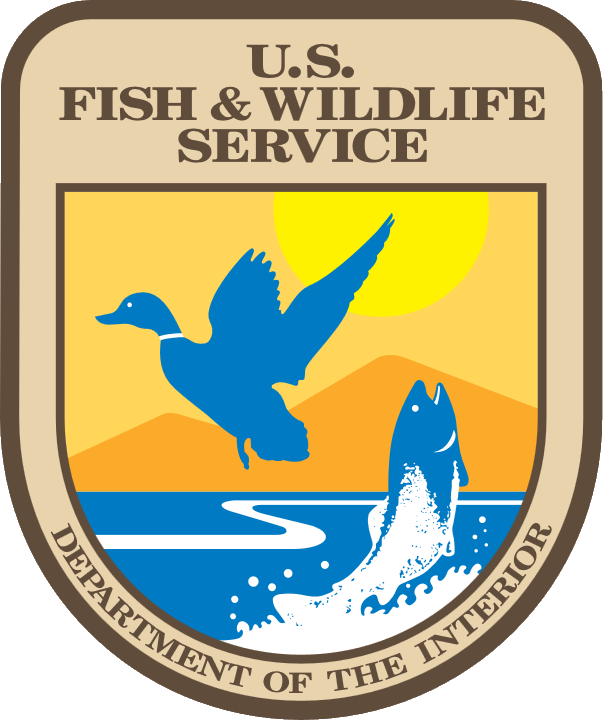 Moreover, the January 2010 decision not to list the pika under the Endangered Species Act due to lack of sufficient data has elucidated the critical need for further study of the status and potential threats to pika populations throughout its range.